Whether you are moving a piano across town or all your belongings across the southeast, Hood Moving is your dependable choice. 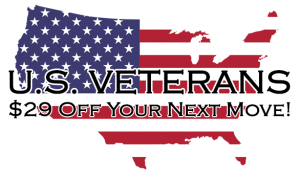 To schedule your move or receive a free estimate please complete our quotes form or call us at (800) 981-2167 or (423) 825-2167. Moving your home can be one of the most stressful events in our lives. It’s not just our belongings that are being boxed and shipped – each item represents a memory, a gift, a special event, a moment in time that we wish to take with us. 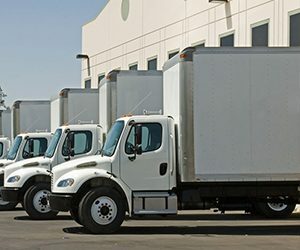 In the event of moving your business, it is most important that the move be timely, efficient, and organized. Choosing the right mover is essential to ensuring that your move goes smoothly so that you can quickly resume life in your new location. From the largest estate to the smallest apartment, we do our very best to satisfy every residential and commercial customer in Chattanooga and throughout Tennessee. We can do it all for you; Pack, Load and Move!! 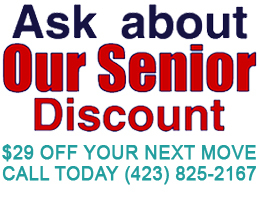 Same day moving service is not a problem! 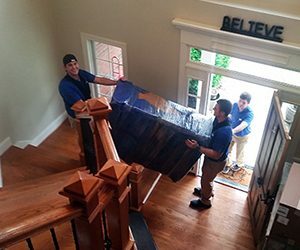 Our Chattanooga movers go the distance to make sure that each customer is fully informed of the exact costs they should expect. Our paperwork is designed primarily with the goal of making sure that the details are well understood, clear, easy to read. No surprises! 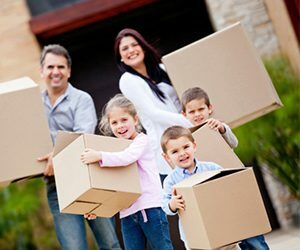 We encourage potential customers to compare our moving estimates with those of other Tennessee movers and relocation services. Thank you Randy, Larry, and Larry for doing an excellent job today – three friendly guys who spent the day loading furniture and boxes at one place and then unloading at three different places! Not only did everything get to the right place, it arrived with no damage to furniture or walls! Thanks again for making this stressful situation must easier to handle! I would be happy to recommend your company to anyone who has things to move! Just scheduled my move with Hood and Im so excited! I received the groupon deal and I will only be paying $150 for the whole move. Other movers were charging me this for 1 hr. Excited to see the guys next weekend! Thanks! I have to say Hood moving did an excellent job moving my furniture. I used them two weekends ago. They were fast, courteous and very careful with all my belongings. I would highly recommend them anytime. Thanks for a great job well done. 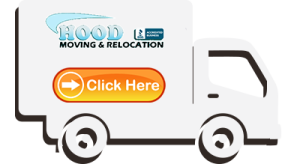 I just used Hoods moving service. The men were very polite and professional. Thank You Larry and there were two additional men, I didn’t catch their name. Very helpful to me. Randy, Larry and Mike rolled in at our home and in a little over 2 hrs had everything wrapped and loaded on the truck! These guys were amazing at how courteous and hardworking they were! Great experience! Highly recommend Hood moving!